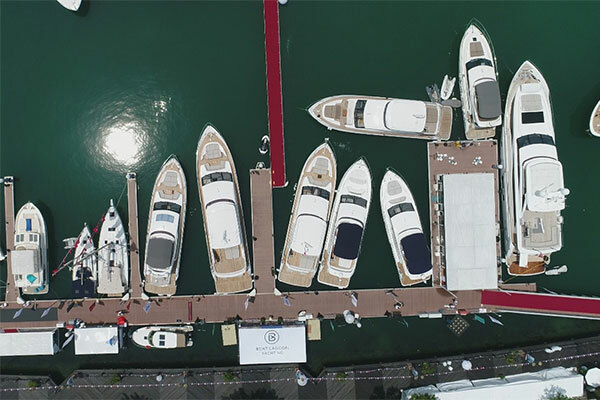 It has been a great and successful show for Boat Lagoon Yachting at the 2018 Singapore Yacht Show, held in One⁰ 15 Marina with an unprecedented number of visitors to the stand and being the largest exhibitor with 13 yachts. 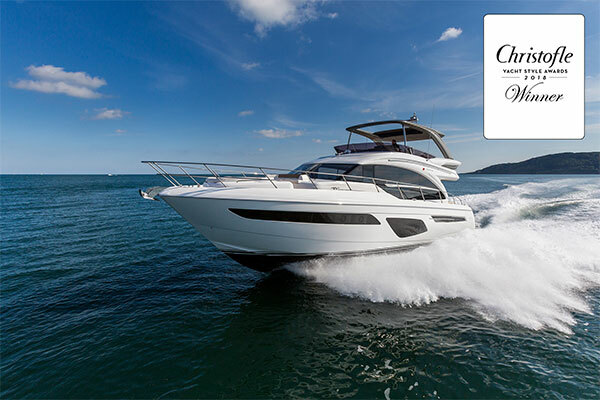 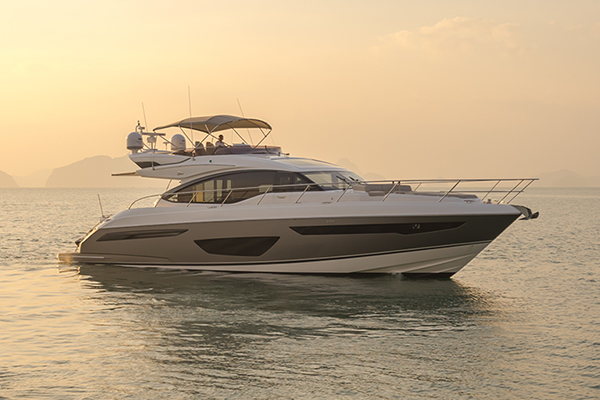 The show saw the Asia Premiere of Princess 30M, Princess 55, Jeanneau Sun Odyssey 440 and Show Debut of Princess S65 and Princess 62. 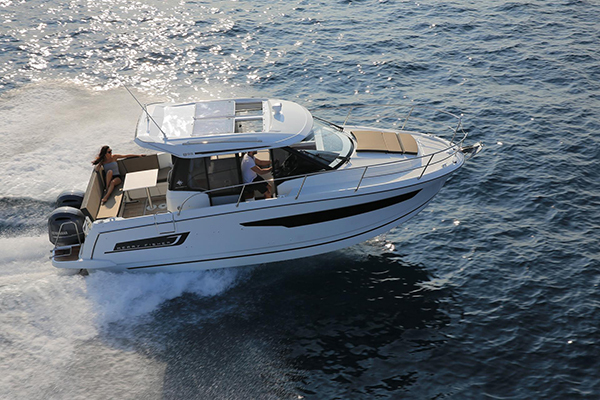 Also, in the line-up were Princess 75 Motor Yacht, Princess 68, Jeanneau Sun Odyssey 349 and Merry Fisher 895. 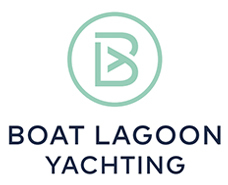 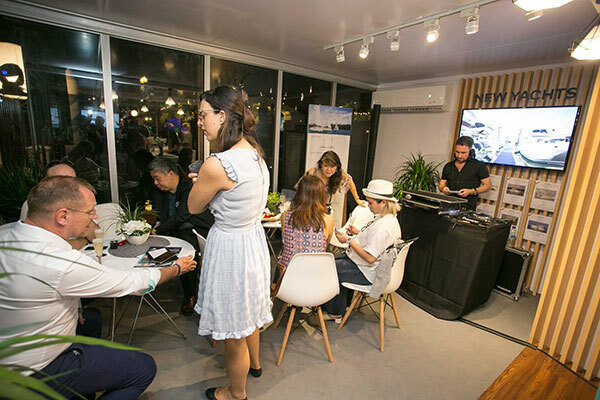 Throughout the show, guests enjoyed a special whisky blend using only Japanese Single Malt stocks specially concocted by East Asia Company for Boat Lagoon Yachting. 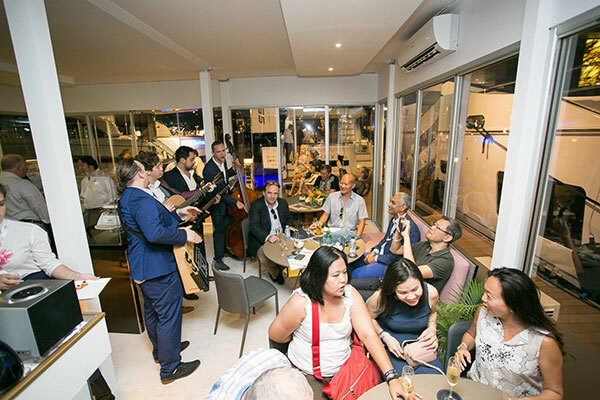 A group of talented 4-piece band was specially flown in from France and entertained the evenings with their stellar performances. 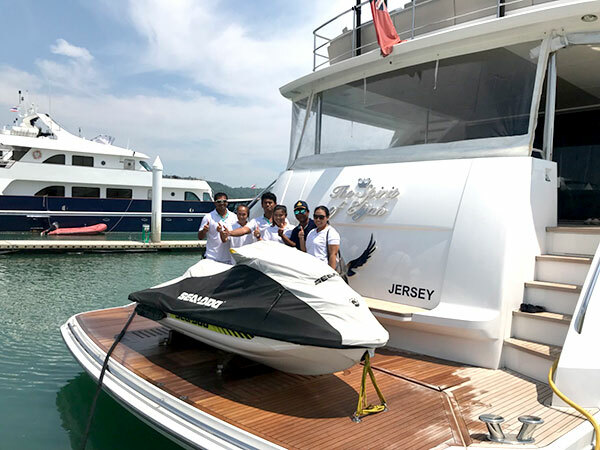 The management from Princess Yachts Limited was also here to provide their support. 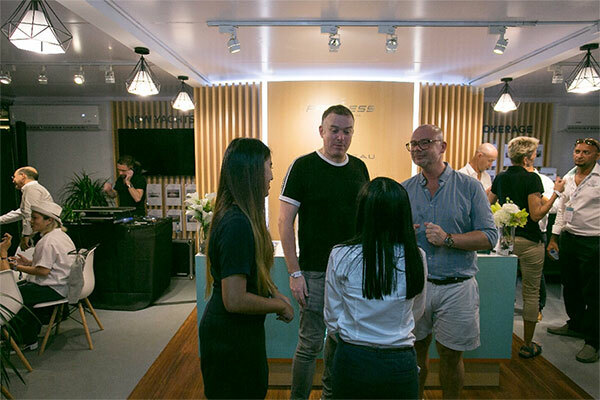 Another highlight was the eXpeRience room, where our VIPs were given an exclusive preview of an upcoming launch happening in Autumn 2018. 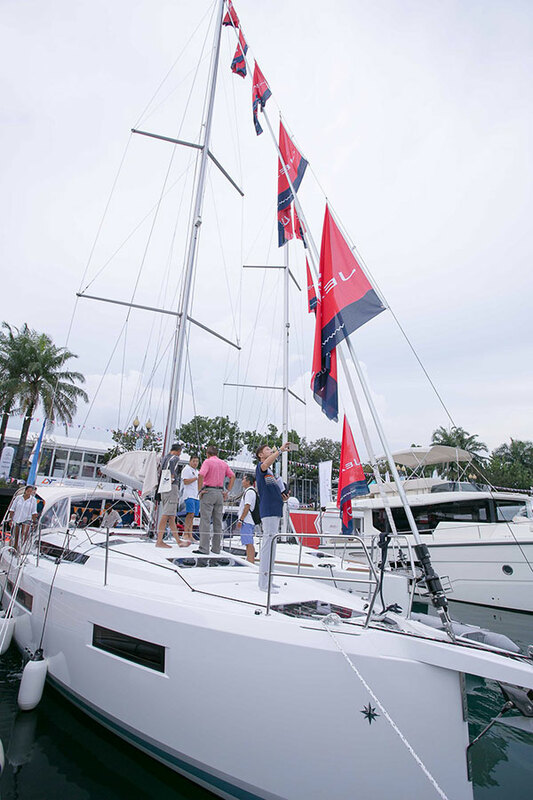 A special night was also catered to celebrate the launch of the new Jeanneau Sun Odyssey 440. 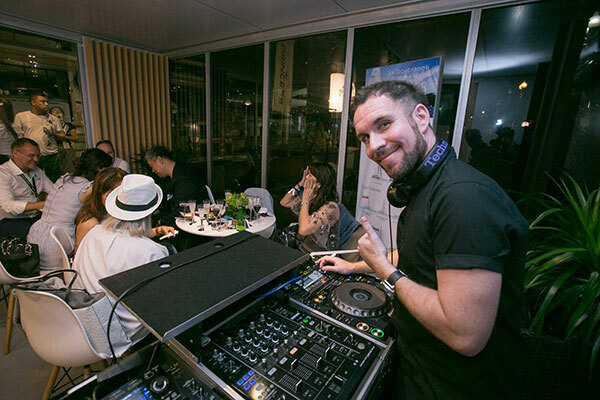 Spinning to the tunes of French Pop music, DJ Stephan set the perfect evening atmosphere as we introduced the award-winning boat. 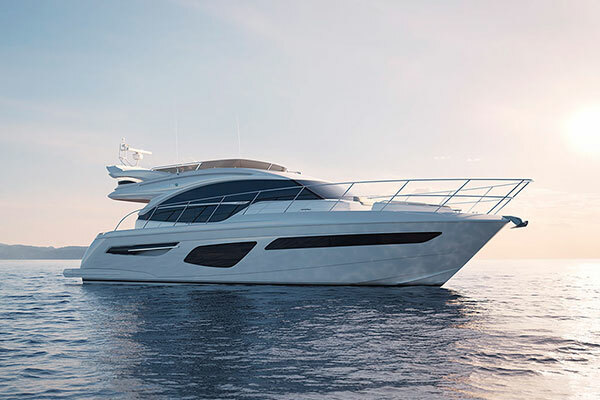 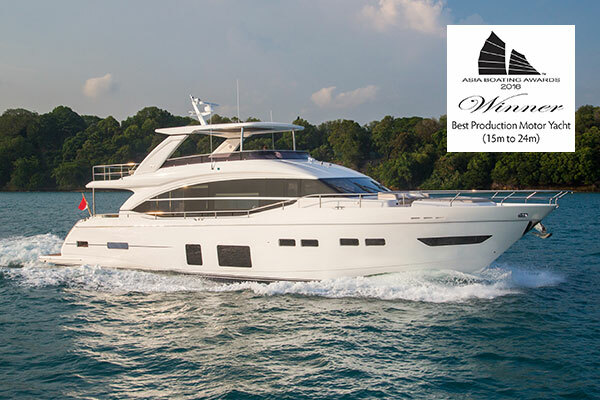 Winner of the “Best Boat of 2018” in the USA and Winner of the "European Yacht of the Year 2018", category "Family Cruiser”, Jeanneau Sun Odyssey 440 impressed visitors with her all new hull designs that represents a new generation of thinking, including a distinctive chine that runs the length of the boat, and wider hull sections above the waterline forward. 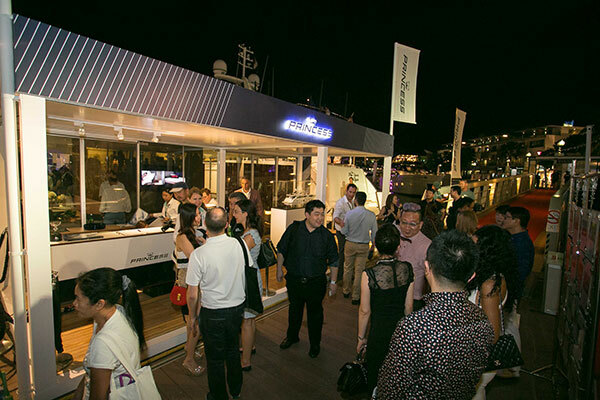 On the second evening of the Singapore Yacht Show, Boat Lagoon Yachting organized a party to celebrate the Asia Premiere of the Jeanneau 440. 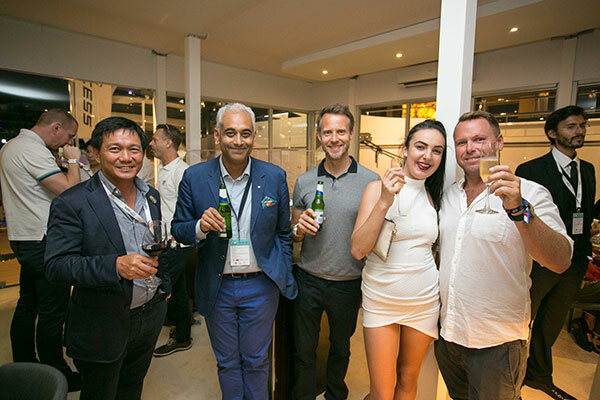 A special night was also catered to celebrate the launch of the new Jeanneau Sun Odyssey 440. 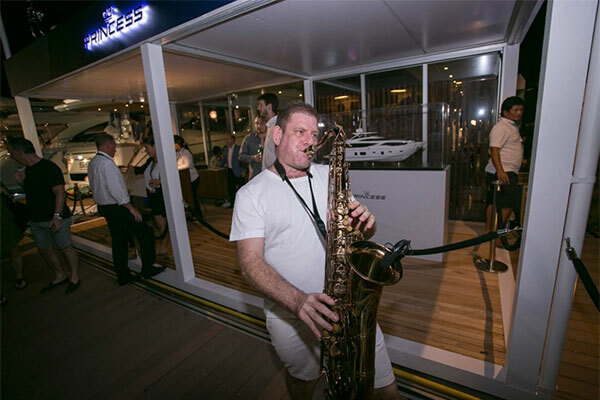 Spinning to the tunes of French Pop music, DJ Stephan set the perfect evening atmosphere as we introduced the award-winning boat. 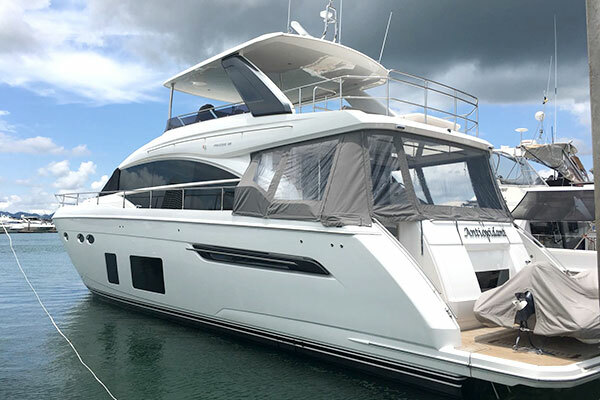 Winner of the “Best Boat of 2018” in the USA and Winner of the “European Yacht of the Year 2018”, category “Family Cruiser”, Jeanneau Sun Odyssey 440 impressed visitors with her all new hull designs that represents a new generation of thinking, including a distinctive chine that runs the length of the boat, and wider hull sections above the waterline forward.